Well said! I am fifty-something and actually worked for a company that made parts for the Apple II, so I know exactly what you mean. The technology today, hardware and software, is absolutely amazing compared to the last 10 or 20 years. 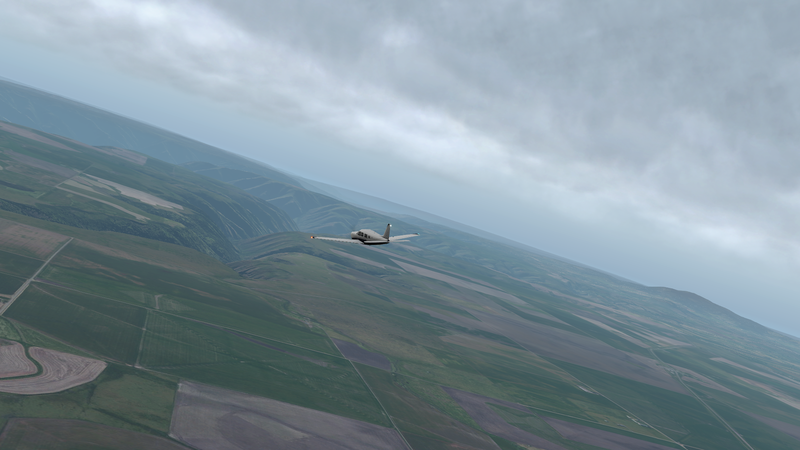 Have you tried Pilot2ATC V2.2? I started way back in 1982 on the ZX81, then Spectrum, C64 etc. Back then Solo Flight for C64 was pretty good though the plane was sprite based. Occassionally we’d see commercial flight sim screen shots in the gaming mags and be blown away with the quality of realism thinking it would be years before we saw the like at home. We eclipsed those, what, 10-15 years ago probably? Astonishing when you think about it. 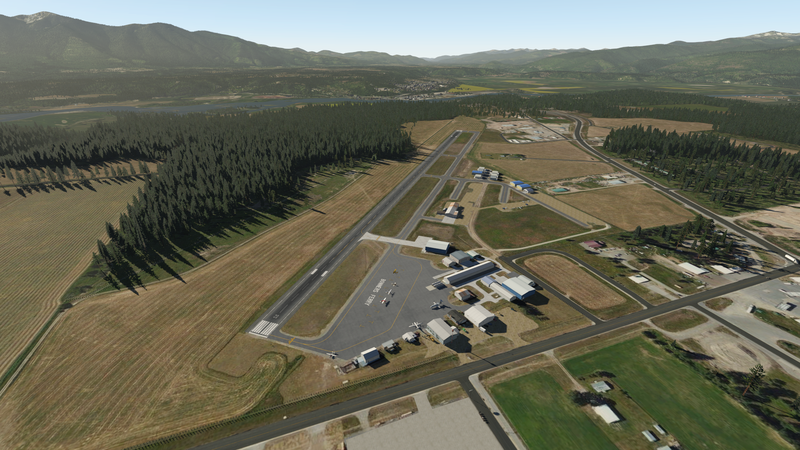 Now if someone could just export google 3d map feature to xplane in the near future, i’d be happy!